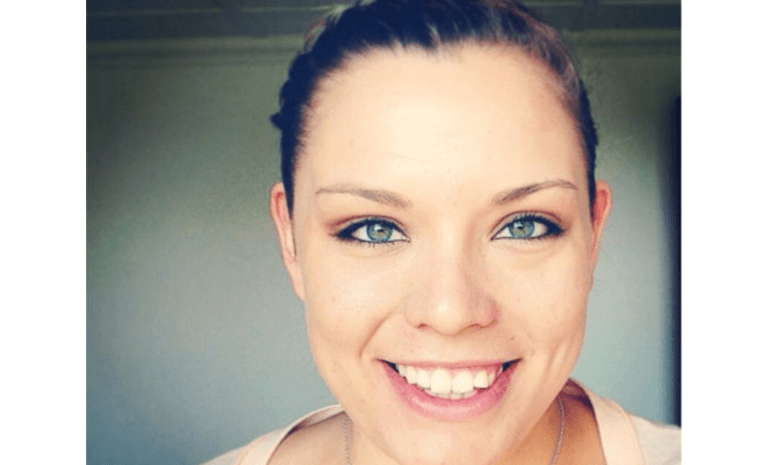 In continuing our celebration of women in tech for women’s month, Careers24 had an interview with Melanie van der Linde who works as a Product Manager for popular classifieds portal, OLX. Melanie tells of how she got into her line of work and of how it was through “pure coincidence”. “I worked in hospitality whilst finishing my degree and was in the right moment at the right time when a tech start-up was looking for a customer service manager. There are quite a few similarities between tech CS and hospitality. Melanie describes this is especially when you enjoy a high-paced environment such as the company she worked at previously. Melanie studied her B.A of Communication Science through UNISA. I studied and worked full-time. “The course is 3 years, but I completed it in 4 years,” she says.